Ben is the Managing Partner of Earth Elements Design Center. Ben earned a Bachelor’s degree in Business Administration from Lee's McRae College, going on to graduate from Montana State University with a degree in Construction Engineering Technology. 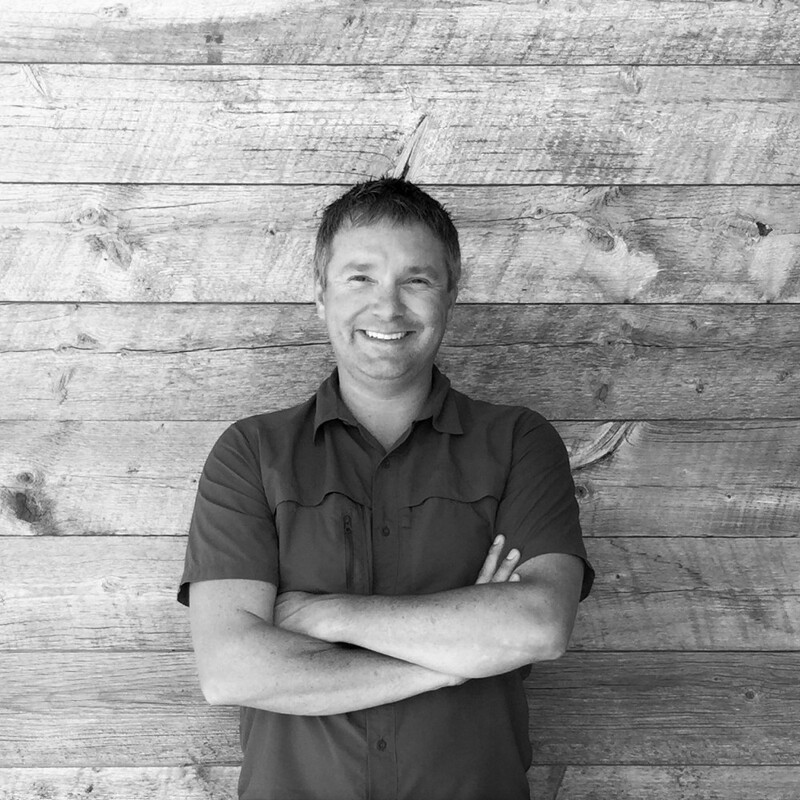 Ben has been a custom high-end home builder in Montana for over ten years. His mission has been to deliver a quality product with a focus on the interior design aesthetic created through superior building materials. Not only a Certified Contractor and an NAHB Certified Green Professional, Ben is also a LEED Accredited Professional. Ben is a leader in his field and in the green building movement contributing his expertise to the design and construction of homes that save energy, use fewer resources, reduce pollution and contribute to healthier environments for their occupants and their community.